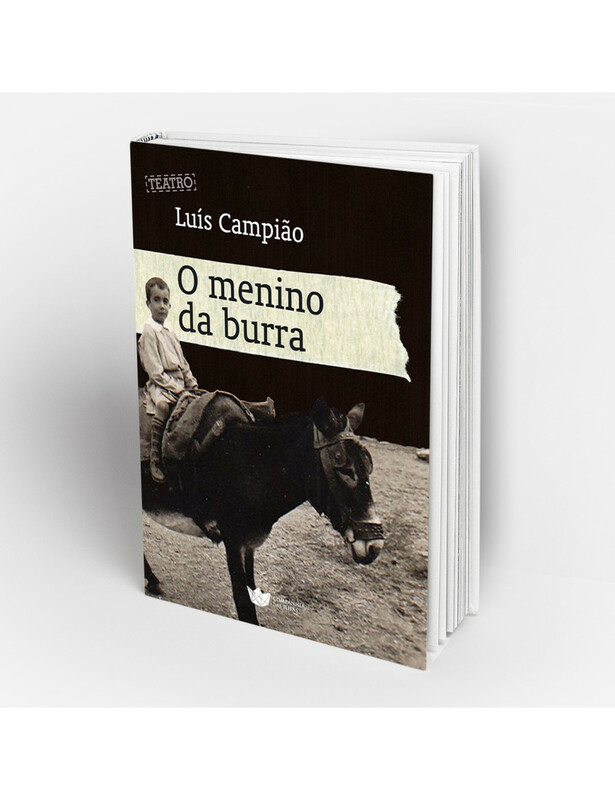 Home > BOOKS>"O menino da burra"
O Menino da Burra by Louis Campião is a text of an extraordinary delicacy, intelligence and sensitivity. The lively story of the bartender of the tavern "O Menino da Burra", told to an alleged customer, about a brandy that is supposed to be "able to raise the dead," is enough to evoke a country motif and a time already gone: the Portugal's New State and colonial war, poverty and rurality, violence and ingenuity. It is also a reminder that sometimes the most poetic gestures can hide the most sordid cruelty. About the author: Luís Campião has a Degree in Theatre Studies from the University of Music and Performing Arts, Porto, 2001. Postgraduate in European Dramatic Text from the Faculty of Arts, University of Porto, 2004. Develops draft Masters in Performing Arts - Written Scene at the School of Theatre and Cinema in Lisbon.Wrote texts "Nossa Senhora da Açoteia" (Prize António José da Silva 2012 and 1st prize for theatrical texts TUP, 2012), published by Chiado Editora, 2013; "Parabéns" (ESTC / Readings in the Monastery TNSJ 2012) and "A Cova dos Ladrões" (ACTA, 2010). "O Menino da Burra" was awarded an honorable mention in the contest INATEL – Novos Textos 2013.